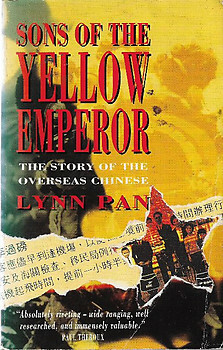 Written on the eve of the end of British rule in Hong Kong, this book explains what caused 'the most widespread and prolonged series of migrations by one nation', the China, and its subsequent effects worldwide. Fair Paperback. Reprint 408 pages. Condition: The cover has a little bit of wear, the title and author's name are written in felt tip pen on the spine and the first and last few pages have heavy spotting. Otherwise The binding is tight and there is medium tanning throughout.